An Amtrak train at the rail platform at Union Station in Springfield. 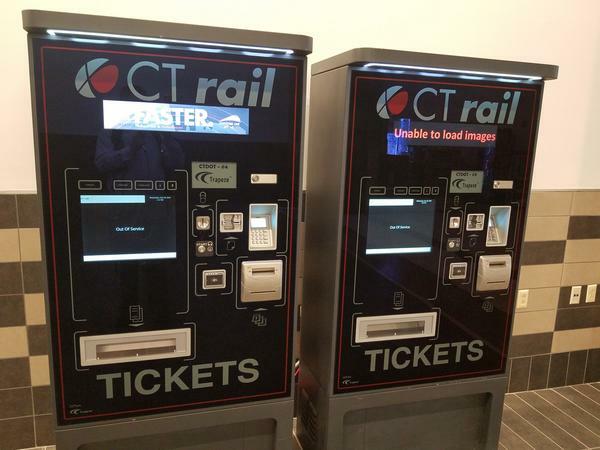 Ticket vending machines for CT Rail service to Hartford and New Haven at Union Station in Springfield. 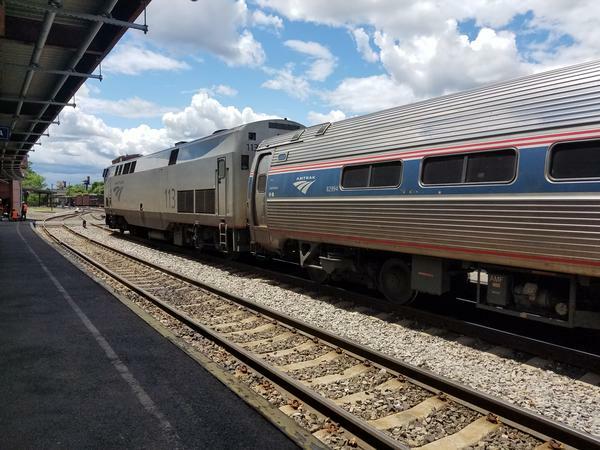 Additional Amtrak service will kick off on the so-called Hartford Line on Saturday, with CT Rail, a new state-run service, beginning a week later. The one-way fare from Springfield to New Haven will be $12.75 while a trip to Hartford will cost$6. On weekdays, there will be about a dozen trips each way through Springfield, which is double the current number. Andy Patel, who operates a convenience store at Union Station in Springfield, said he's hoping the increased service will pay off for his business. "We extended our time, so definitely more crowd and more business," Patel said. In many cases, the Hartford Line trains to and from New Haven will be synched up with connecting New York City trains.